Ulf Krueger-Janson, dental practitioner from Frankfurt (Germany) and Vice President of DGR2Z (German Society for Restorative and Regenerative Conservative Dentistry), shows step-by-step his approach for challenging class IV restorations using Venus Diamond. He provides tips and tricks on for example shade selection as well as the benefits of creating a mock-up for both patient and dentist. Ulf Krueger-Janson explains step-by-step a replacement of an amalgam restoration with a universal composite. He uses Venus Diamond Flow Baseliner as cavity liner and shows the final layering with Venus Diamond. 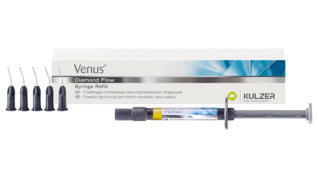 Would you like to see more interesting videos about Venus Diamond or tips and tricks from the restoratives field? Please visit our YouTube channel and stay up to date with free updates and news automatically by subscribing to our channel. Our formula for long-term aesthetics. 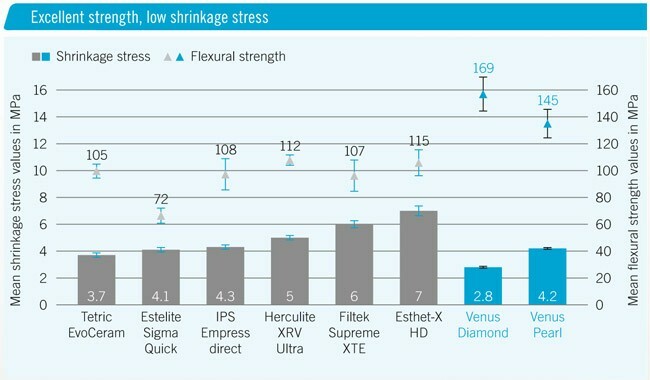 More than five years were spent on developing the highly aesthetic nano-hybrid composite that goes by the name of Venus Diamond. Additional years of intensive effort were rewarded with the creation of a creamy alternative, called Venus Pearl. 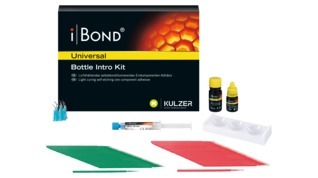 Both composites offer excellent working properties due to their special molecular structure. By combining different particle sizes, optimum filler packing density and content is achieved, resulting in high wear resistance. The use of nanoparticles enables perfect colour adaptation, ease of polish and an extremely high, long-lasting shine. 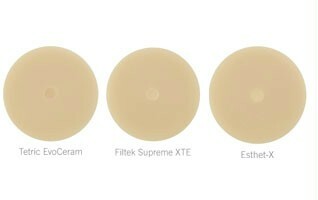 Naturally, Venus composites are compatible with all commercially available bonding agents and bonding techniques. Your needs set our standards. 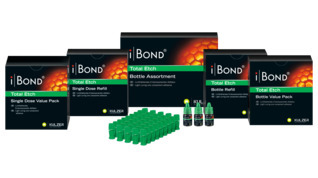 We invest our knowledge and experience in the development of products to meet the discerning demands of your patients. 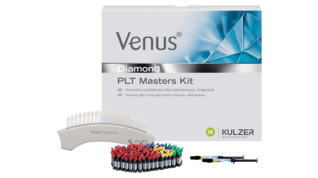 The properties, shades and variations of Venus composites facilitate the creation of very natural restorations – both in the anterior and posterior regions. 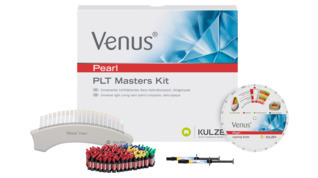 Venus Pearl – Beauty beyond esthetics. 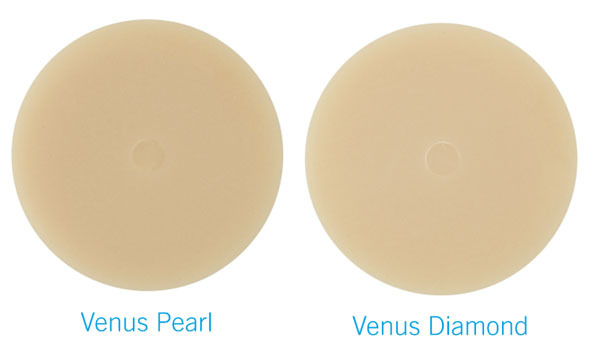 The nano-hybrid composite Venus Pearl sets the new standard of care in a creamy consistency. It combines outstanding physical properties with impressive esthetics. Venus Diamond Flow – Beauty beyond esthetics.